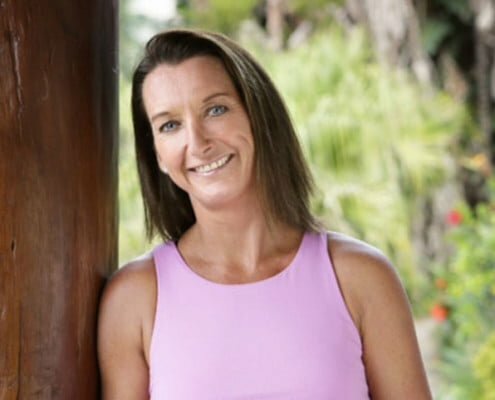 Layne Beachley was awarded the Order of Australia in 2015 and she has won 7 world championship surfing titles – an achievement unparalleled by any other surfer – female or male. She achieved this distinction despite tragic circumstances, some severe health problems, and the unbending discrimination against women surfers. Layne was given up for adoption by her 17 year-old mother. And her adoptive mother died when Layne was just six. At age seven, Layne resolved to prove her worth by being the best in the world at something. Strong-willed and determined that “ I must do it”, she became world champion surfer 6 years in a row. But a massive wave that smashed her spinal cord, plus bouts of chronic fatigue syndrome and depression, forced her to stay out of the water for 6 months. After that time of enforced introspection, she came back to win her 7th world title. This time she was driven, not by fierce competitiveness, but by the sheer love of surfing. Even with 7 world titles, her prize earnings were only one fifth of those of the top male surfer, who actually only had one world championship to his credit. Whenever female surfers travelled around the world to compete, they were only paid a fraction of the money paid to male competitors. The official surfing association steadfastly refused to increase the prizes for women, so Layne set up the Beachley Classic to increase their prize money and ensure that women enjoyed the same opportunities and conditions in the sport as the men. And in the same spirit she has set up the Aim For The Stars Foundation to assist girls and women facing adversity to achieve their goals. “For the first eight years of my surfing career I was my sole financial supporter. A typical week would consist of sixty hours waiting tables, folding t-shirts, teaching people to roller blade and a total one hour of surfing ” says Layne. The Foundation awards a minimum of $70,000 worth of scholarships each year in a diverse range of fields. In 2015 there were scholarships for rowing, indigenous nursing, cross country running, theatre direction, and paediatrics. Layne is committed to remaining motivated and fit enough to surf until she is 80. As a former professional surfer and still hitting the waves every day, one of my favourite places to visit for a relaxed surfing holiday in north Queensland is Noosa. With so much to see and do in the event the swell isn’t cooperating, Noosa is historically renowned for its sheer beauty and pristine emerald green warm water, beautifully framed by the National Park. When the waves are pumping, the points offer an abundance of world class waves that give you one of the longest leg burning rides, making it an atmosphere unmatched anywhere in the world. I enjoy taking a break from the ocean and immersing myself in nature which is why I absolutely love the Northern Territory, especially Uluru, Kings Canyon and Litchfield National Park. If you want to experience the outback and traditional Australia then a trip to the red centre is an absolute necessity. 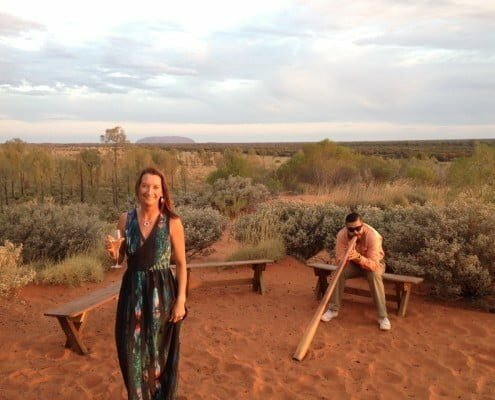 The Tali Wiru ‘dining under the outback sky’ experience at Uluru offers extraordinary gourmet cuisine while the sun sets over Ayres Rock as a backdrop, then work it off the next day with a mountain bike ride around the big red rock and feel the powerful presence of indigenous ancestry. The hike into Kings Canyon is a wonderful way to start the day and the best way to observe the region from above. Lichfield has an abundance of waterfalls, swimming holes, nature hikes and camp grounds. Naturally there is no place like home and my favourite city in the world is Sydney. We have the most beautiful beaches in the world that are very user friendly, monitored by lifeguards all year round and great for surfers of all skill levels, from beginners to world champions. A trip to Sydney is not complete without a ride across Sydney harbour on a ferry, presenting you with the time to soak in the natural beauty and diversity of this great city. 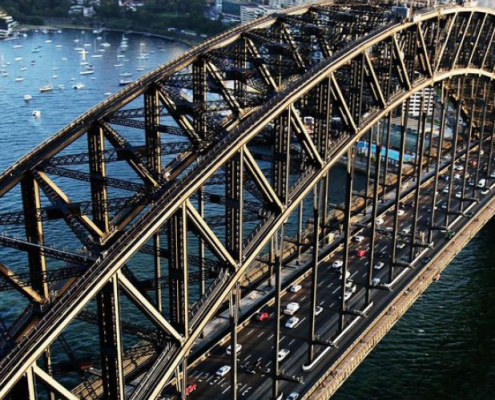 To put it all in perspective, I thoroughly recommend walking to the top of the Harbour Bridge, even if you have a fear of heights! If you want to spoil yourself and discover one of the most magnificent locations Australia has to offer, look no further than El Questro in the Kimberley region of Western Australia. Kirk and I hired a 4WD camper and drove the Gibb River Road from Broome to Darwin, rewarding ourselves half way with a luxurious stay in the Homestead. It is an exclusive retreat perched atop of the Chamberlain Gorge with magnificent panoramic views of the Gorge and river systems from Sunrise to Sunset. 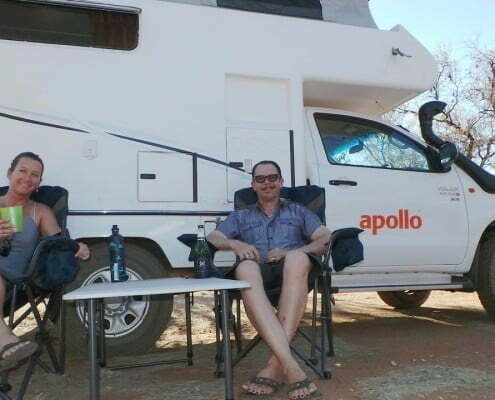 It is the ideal place to fully appreciate the untamed beauty of the Kimberley and is nothing short of 5 star luxury. Western Australia is only 4 hours away from the eastern states but once you arrive you feel like you are a million miles from care. 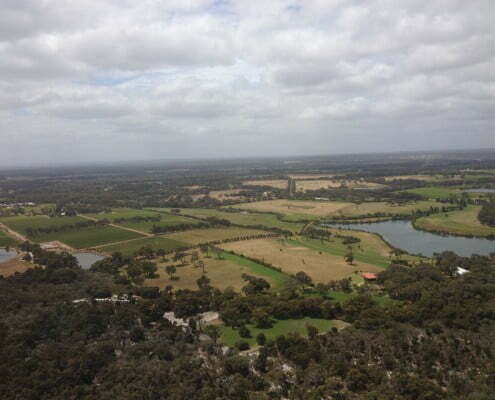 I absolutely love the Margaret River region because it has everything I want to experience on a holiday. Wonderful accommodation choices (my favourite is the Wyndham Resort at Dunsborough), fantastic restaurants that will amaze you with their culinary options, lively bars, beautiful beaches and plenty of adventure. The region is renowned for it’s wineries and cellar doors which are some of the most spectacular in the world so make sure you go with a designated driver or enjoy one of the many awesome wine tours on offer. 1. Safety first. Always let friends or family at home know where you are going and when you expect to return so if something unexpected occurs there will be someone keeping an eye out for you. 2. Plan ahead. Once you have decided where you want to visit, jump online or talk to people who have been there to give you some insiders knowledge on things to do and see off the beaten track.